A first A580 user hands-on has been posted at dpreview forum. And you can download the A560/A580 manual here: http://pdf.crse.com/manuals/4207863111.pdf. 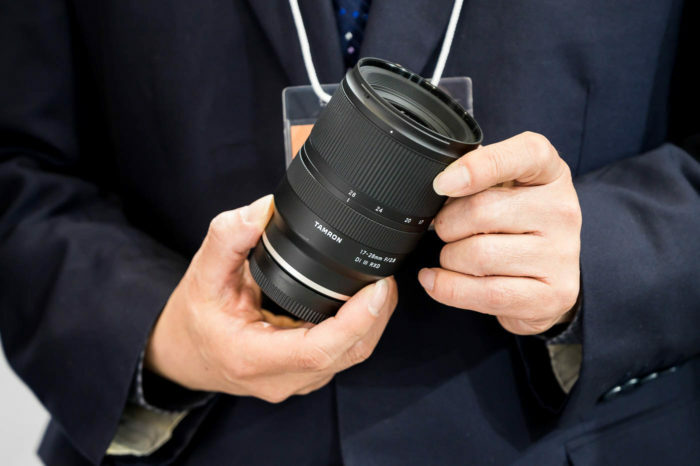 Another user posted some image samples of the new Zeiss 24mm f/2.0 lens on Flickr. 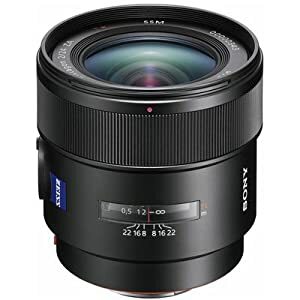 The Zeiss lens is available at Amazon , Adorama and BHphoto. In Europe at Amazon DE and Amazon FR . 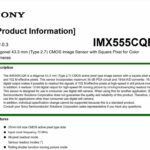 Sony had about 20 percent of the Korean market in interchangeable lens cameras at the end of the third-quarter, due to the popularity of its Alpha Nex mirrorless models. 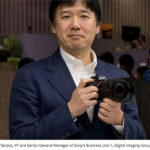 Sony has established leadership in the emerging market for mirrorless cameras here with an estimated market share of 40 percent due to the popularity of the Alpha NEX. The goal is to achieve a 50 percent share, Itoki said. Sony A55 unboxing and new Overheating communication. 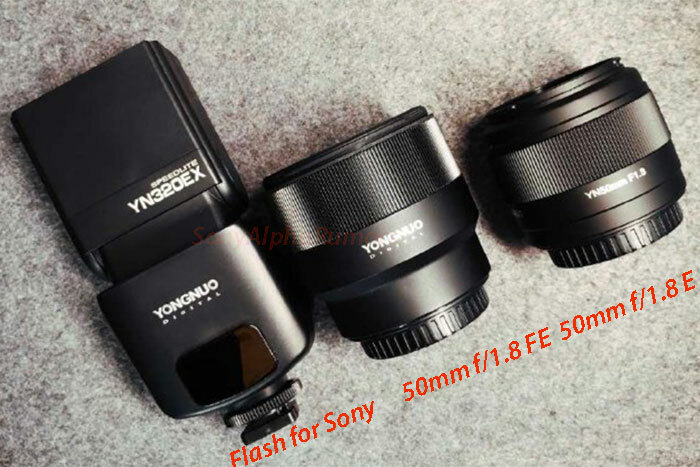 Reminder: The A55 is in Stock at Amazon US , Sonystyle, Pixmania Deutschland, Pixmania Belgium, Pixmania Austria, Pixmania UK, Pixmania Holland, Pixmania Poland, Pixmania Italia, Pixmania Suisse, Pixmania Spain, Pixmania France. 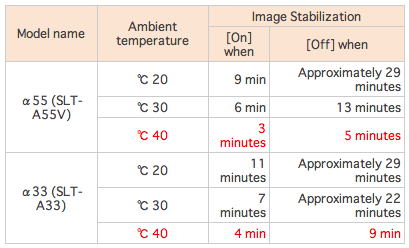 Sony Japan posted some more details about the Overheating issued (See graph above). By the way, we tested the A33 and didn’t notice any overheating problem at all! 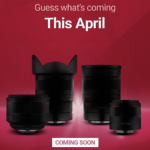 Sony-alpha.saloon.jp found a scheduled press release from Sony at SankeiBiz that says that on October 12 at 13:00 Sony will “Unveil a new SLR mirror-less product“. 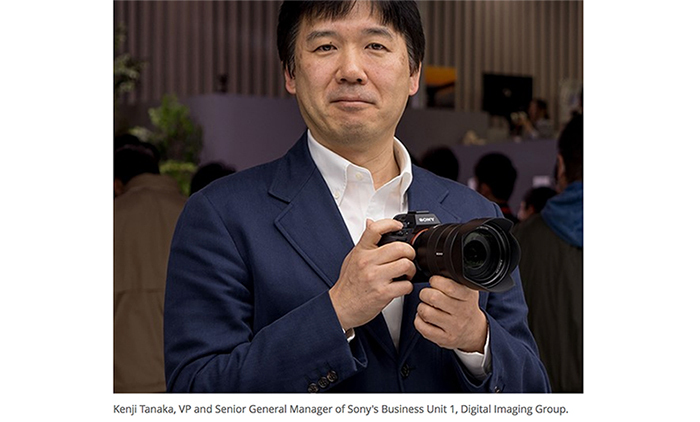 I believe Sony will show the colored Sony NEX-5/NEX-3 cameras. It makes no sense to announce the NEX-7 right AFTER Photokina or not? Reminder: According to our sources the NEX-7 will be a professional mirrorless camera that will compete against the new Panasonic GH2 . 2011 is the year for Sony professionists! Here I am again working on new rumors! 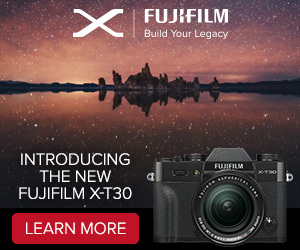 Photokina is over and it didn’t bring us any new A700 or A900 successor. But the last 4-5 weeks I received many rumors about those cameras and the new lenses. I thank all anonymous sources for sending me the info. I didn’t post most of those rumors because I wanted to double-triple check everything with other sources. In those days I learned that the rumors I received about the A77, A950 and the new Zeiss and Sony G lenses have proven to be 90% correct. So I will start to post some rumor soon. 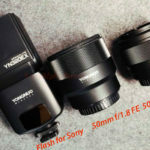 1) It looks like Sony stopped the development of the firmware upgrade for current Sony A850/A900 cameras. The reason is that they had issues with the software of those cameras. Photocomment posted a new short Sony A55 review. And finally everyone can buy the Sony A55 right now at Amazon US and Sonystyle. Amateur Photographer magazine has a Sony A33 review.